Doets, H.C. (1987, May 6). 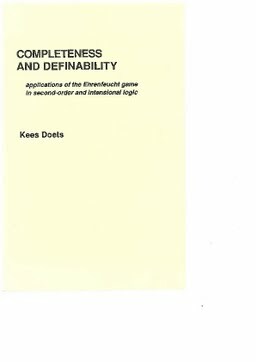 Completeness and definability : applications of the Ehrenfeucht game in second-order and intensional logic. Stichting Mathematisch Centrum.